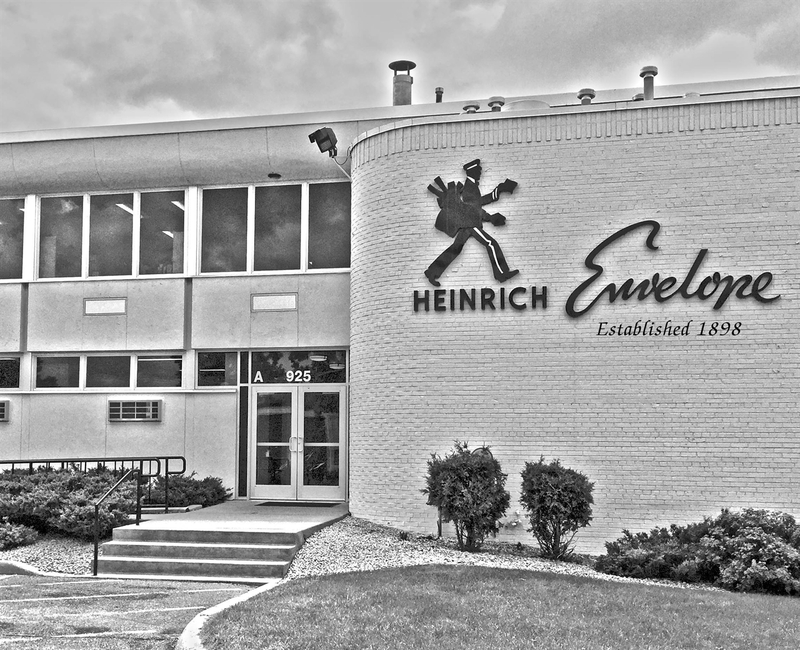 Customers consistently choose Heinrich Envelope because of our commitment to providing quality products and exceptional customer service. Heinrich Envelope offers extensive capabilities and services to provide solutions to meet our customers' needs. Heinrich Envelope specializes in both small and large run orders. Even custom envelopes are available with small minimum quantities. Click on the Heinrich building photo to the left and read about Heinrich's story.